Home / Vacant Land for a Facility in SE Michigan! 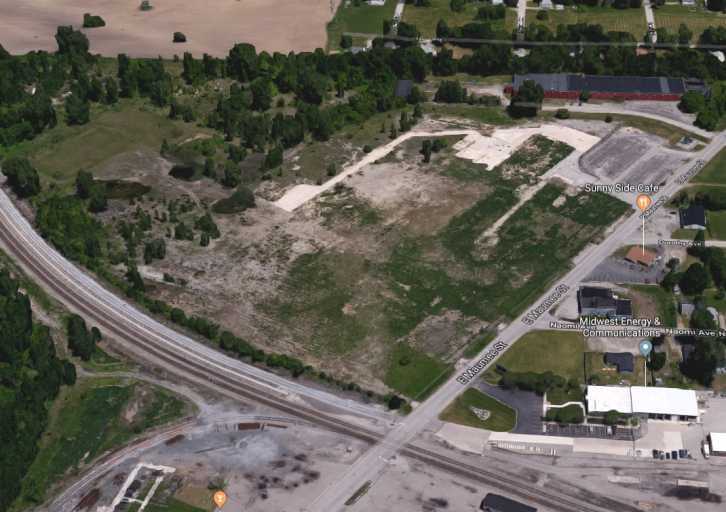 Vacant Land for a Facility in SE Michigan! Within walking distance of Adrian, MI! This location in Madison Charter Township is zoned for all five license types! Seller willing to split the parcel, buy 5-14 acres for $50,000/acre or less than 5 acres for $70,000/acre depending on the needs of your facility. Close to Adrian, Jackson, and Ann Arbor!